Champaign County Economic Development Corporation | Midwestern Roots. World-Class Expectations. Illinois SBDC at Champaign County EDC, no-cost, confidential business advising. Innovation Celebration, honoring innovators and entrepreneurs in Champaign County. 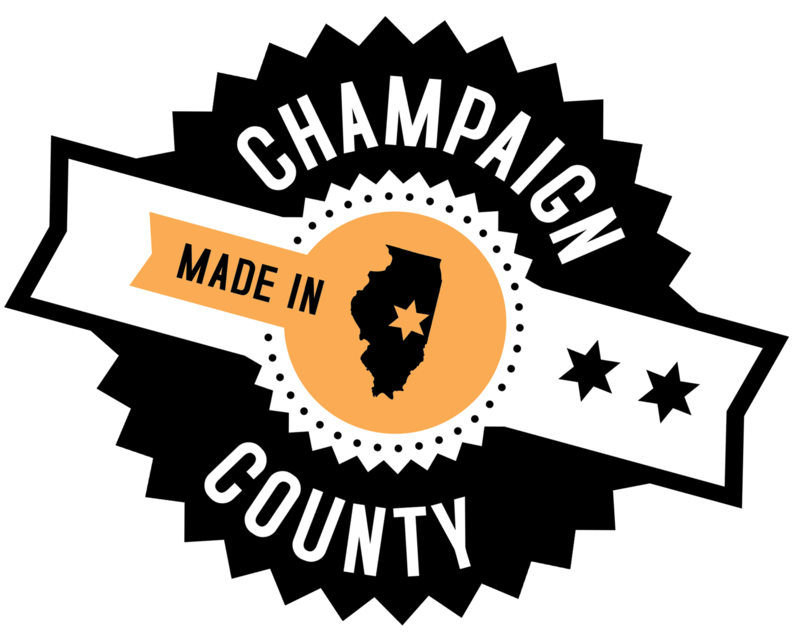 Made in Champaign County, celebrating products and innovation made locally. Willard Airport, offering daily flights to Chicago, Dallas-Fort Worth, and Charlotte. You’re Welcome CU – when it comes to innovation, we’re kind of a big deal.